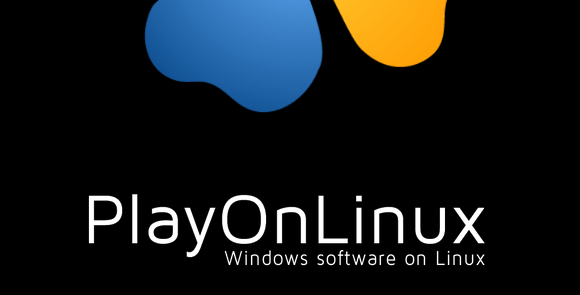 PlayOnLinux is a Linux application that is based on Wine, which let’s you install Microsoft Windows programs on Linux. It runs on Bash and Python and is free to download and install. The initial install of PlayOnLinux is easy since it can be found in the repository, but you’ll have to do some tweaking if you want to run it as a root user, like on Kali Linux as example. echo "PlayOnLinux is not supposed to be run as root. Sorry"
After making the changes above to the files, you should be able to run PlayOnLinux as root in Kali Linux (or any other Linux distro). If you’ve tried the steps above, let us know how it worked for you by leaving us a comment below. Thanks, worked for me too. Easy. Your filesystem might prevent PlayOnLinux from running correctly. Its not working for me… Help plz. Thank you. it’s working very easy. For kali 2019.1 release ” apt-get install wine:i386″ results “E: Unable to locate package wine:i386” despite of the up-to-date package manager. I have installed wine32 with “dpkg –add-architecture i386 && apt-get update && apt-get install wine32”. Now it is working. Thank you for providing the commands to get it working. This article was written a few years ago, so the packages have probably changed. I’ll update the article.